“The end result was wrong. I mean, there was total bias,” Trump said in an interview with “Fox & Friends” from the White House lawn. 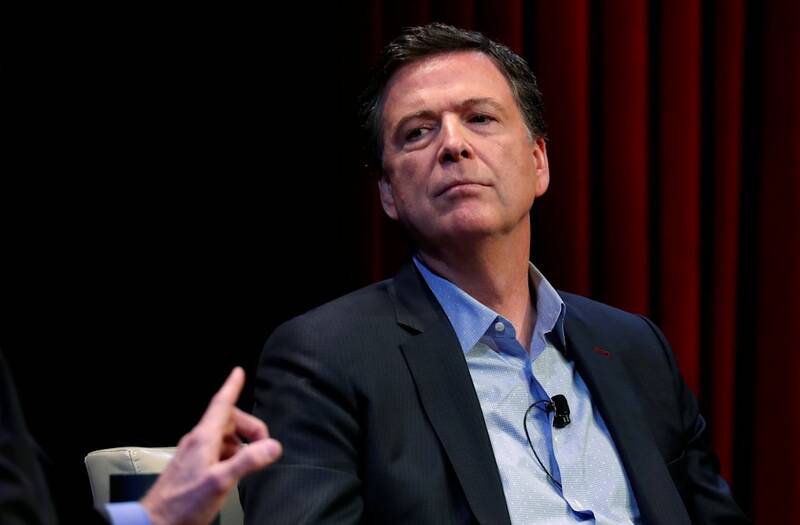 The report, released Thursday by Justice Department inspector general Michael Horowitz, found former FBI Director James Comey was “insubordinate” during the bureau's investigation into Hillary Clinton’s use of a private email server while serving as Secretary of State. However, the report also concluded that there was no political bias on part of Comey or other investigators. Trump, who fired Comey last year, vehemently disagreed with the reports findings. Trump has previously called Comey a liar and has accused his own Justice Department of not pursuing criminal charges against the former G-man. Trump backtracked on Friday, telling “Fox & Friends” that someone else should decide if Comey should face criminal charges. Trump boasted that he’s cleaned out the bias he claims tainted top officials at the FBI under President Obama, but claimed the agency is in his corner now.